© All rights reserved. 2000 - 2013, Jim Sutliff, ScholarsEdge LLC. ScholarsEdge is a trademark of Jim Sutliff. 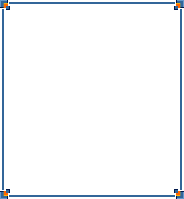 ScholarsEdge serves the educational services market, including the public, private and home-schooling segments. We provide materials for professional development, college and graduate school, and the K through 12 markets. 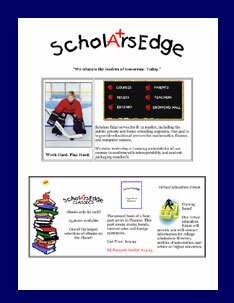 Scholars Edge Kids is the online destination for young scholars. Explore the collection of ebooks, valuable educational links, and comprehensive educational materials on a broad range of subjects. Explore the Financial Learning Center to find out what you need to know about Money, Finance & Banking. Note: This is a demo site still under construction. Look at the Scholars Edge Rankings for the Top 25 MBA Programs and the Top 50 Law Schools. Review Law School Admissions data, cost of education, and other school specific statistics. Get the Scholars Edge in A Flash. Learn Law, Finance, History & Math as well as other subjects with Scholars Edge in a Flash. Get the Forbes.com: Breaking News widget and many other great free widgets at Widgetbox!